My truly crappy everyday camera was a Keystone 110 camera that I ended up taking on a summer-long trip to Germany when I was 16. Oh my goodness, was that camera crappy. 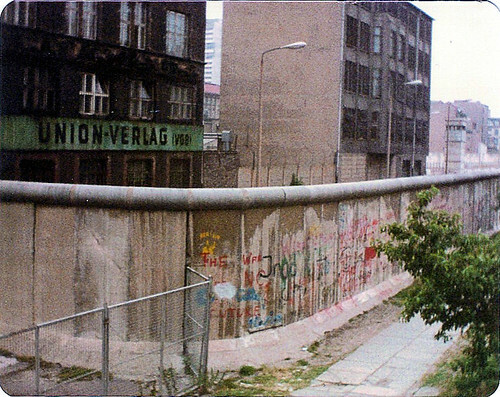 But it ended up being just right for the photos I got of the Berlin Wall — the lo-fi, grainy images characterized it perfectly. I’ve had several photos “ripped off” over the years. From almost the start, I’ve put all my stuff on Flickr with a Creative Commons license to let people use my work for free for non-profit reasons. 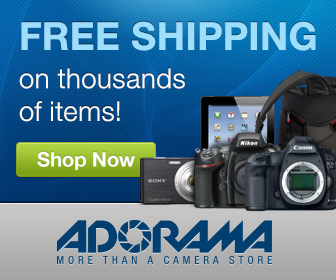 But recently, I worked with Pixsy.com to get a resolution when AOL used one of my photos without permission. I actually got a small settlement from AOL. Thanks for your experiences Jim! I remember that Keystone name! I’m glad you got great and more importantly, memorable shots, especially of the Berlin Wall! I’ve also had my photos used elsewhere, strangest one was a UFO site, lol. This is the first time I saw someone use the pic to sell something. I’ve been posting on Flickr for a while too, but recently started a new one just for this site only because I think I’m running out of WordPress storage or something, which is why they’re not letting me post larger pics any more. I’m glad you got a good settlement from AOL! And thanks for all your insights, it’s very helpful to me and I’m sure others too. i never use watermarks or copyright logos.. also never upload something more then 1200px and 65% of quality . Smart man, good advice! I never liked copyrights or watermarks either. I did for a short time early on in my postings (over ten years ago) when it was a fad, but I stopped pretty quickly because I didn’t like it. I only put a “cameralegend.com” logo now because it’s a way for people to remember the site when they search for images. I actually had this camera!!! 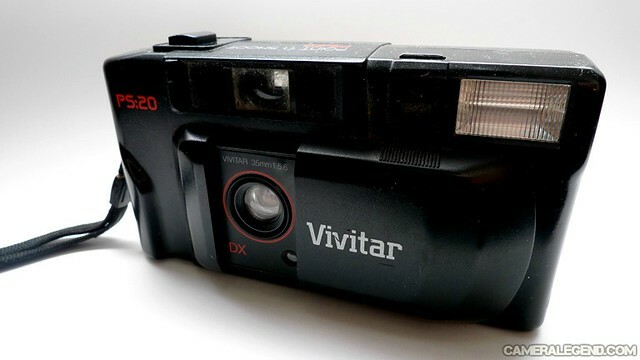 I’m surprised it came up when I googled Vivitar Point and shoot!